Have you tried the tempting anime food in real life? It’s not just the kids who are inspired by the anime; in some ways, those cartoons also make their way to our hearts. 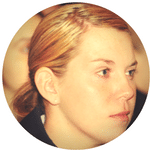 There can be no better representation of food, culture, and language than through the digitally created characters. Food used by animated characters often catches our eyes and especially of the kids, so every parent faces a constant struggle of recreating such food at home. Japanese animated series in this regard offers a wide range of food and recipes which looks tempting to the core. If you are not familiar with the Japanese cuisine, these anime series will introduce you to different recipes. I myself came to know about many delicious recipes through anime food. The delightful looking anime dishes can be as real as you would imagine and they look equally inspiring in real life, given that you make them using a traditional Japanese recipe. There are several Japanese anime which shows a variety of meals, but it is impossible to cover them all, so we will be discussing the one with the most popularity. Dragon Ball Z, Pokémon, Naruto are few of the anime that are famous even outside Japan. 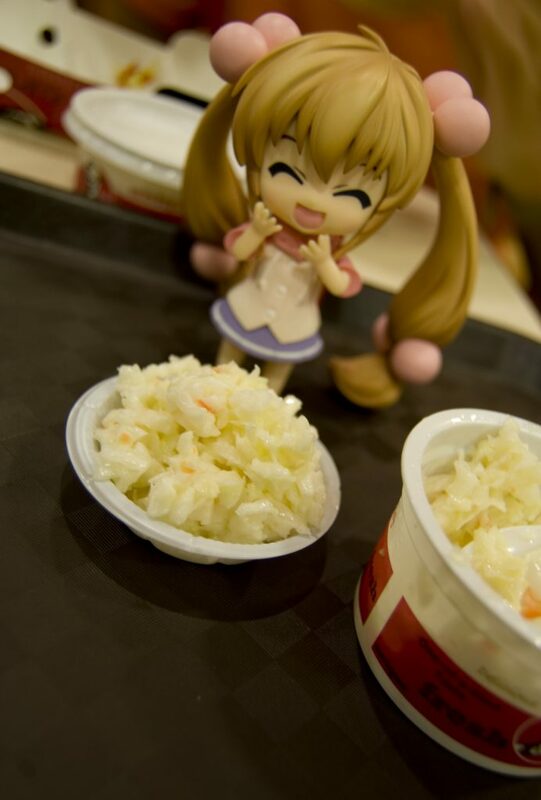 Kids of all ages just adore these cartoons, and so they love to have cute anime food. Let’s delve into the world of Japanese anime food and find what good it can bring to our tables. Karē Raisu: It is the traditional rice and curry recipe, which is often seen in many Japanese cartoons, Naruto and Dragon Ball Z are few among them. The history of curry rice in Japan is quite old, and today it is still as popular as ever. The curry is made with beef mixed vegetables like carrots, onion, and potatoes. The curry is cooked with sweet and savory sauces along with varying spices levels. When the beef is fully cooked and tender, the curry is served on top of plain white rice. Katsudon: If you have seen Yuri on Ice, you would probably be familiar with this one. The pork cutlet bowl is famous for its rich and loaded appealing look on the anime. It waters your mouth when you see that bowl filled with rice, eggs and topped with fried pork cutlet tonkatsu. You prepare the cutlet separately by dipping the pounded pork steak in the flour, crumbs and eggs mixture. These cutlets are deep fried until they turn crispy. Plain whites with scrambled eggs are served along with these cutlets. This single bowl can offer you a good number of calories and all the macronutrients in complete balance. Mostly it is all proteins, making it a perfect entree. 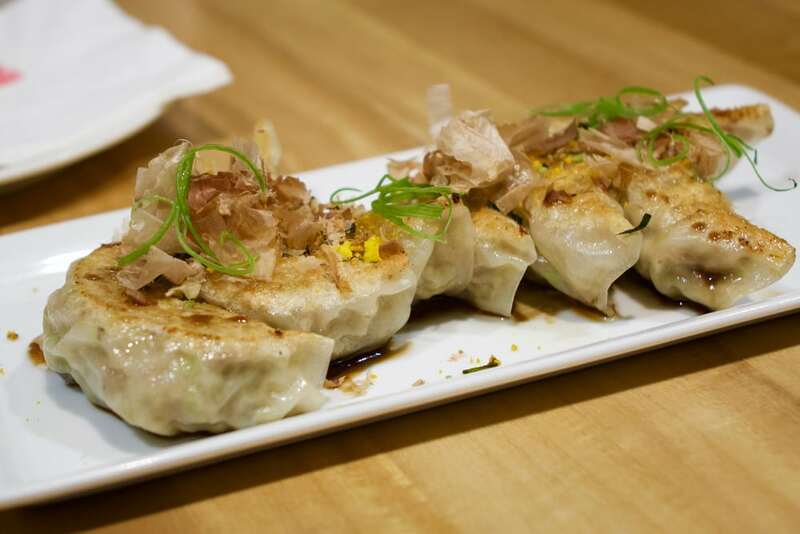 Gyoza: When you pair the meat with vegetable stuffed dumplings, you get the great Gyoza. The gyoza is famous in Japanese cuisine because of its filling taste. It originated from China then became a staple in Asia. The main ingredients of this recipe include minced pork, cabbage, chives, and green onion. The dumplings are stuffed with mixed vegetables. Then these dumplings are steamed or fried before added to the minced pork. Karē Pan: Another anime series the Black Butler blessed us with an inspiring sight of kare pan, which is a curry bun. The rounded bread is filled with a saucy curry filling. 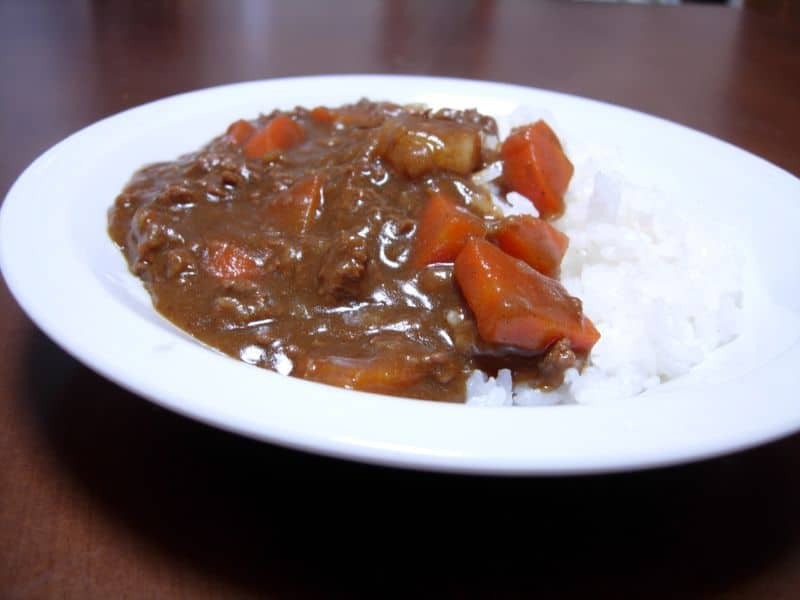 The curry is itself popular in Japan which is made of minced meat, carrots, and potatoes. The vegetables are finely chopped. The minced meat is mixed with the vegetables to form a patty which is coated and fried with breadcrumbs coating on the outside. Due to its nutritional value, these curried balls are best to serve both as entrée or as a side meal. Next, to dinner, another important meal of the day is breakfast. So, we look for inspiring breakfast recipes from different anime series. Here are some of the most commonly found breakfast dishes, which includes eggs and vegetables. Okonomiyaki: Here is a pancake you might have not tried before. 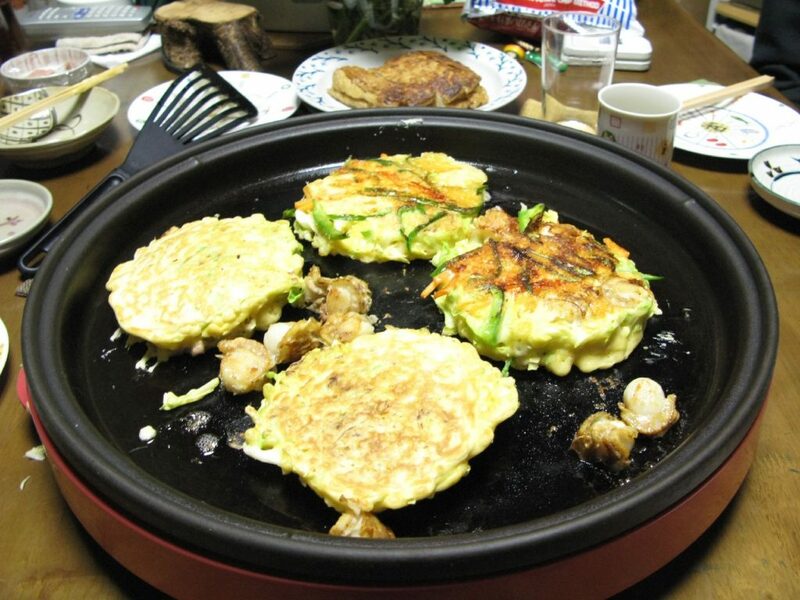 Okonomiyaki is a cabbage pancake which is topped with a special Worcestershire mixed sauce. The cabbage batter is made with cabbage, onion which is layered with other ingredients after cooking. These pancakes are cooked on the heated griddle pan. The pancakes are topped with all the ingredients used in nori recipes including sliced meat, roasted seaweed, and Chinese yams. All these ingredients are tossed into a sauce. Taiyaki: This recipe comes from the traditional Japan cuisines. The fish shape bread is made using the pancake-like batter. Once the batter prepared, it is poured into a fish-shaped mold and baked until golden brown. The best part about this bread is filled with the adzuki bean paste. This makes this bread mildly sweet and soothing. Today there are new varieties of this bread available which are stuffed with different fillings. This combination makes a healthy and rich breakfast for a kicking start. Tamagoyaki: Tamagoyaki is one famous Japanese recipe which is often seen in various anime. It is made using a rich egg batter. The eggs are pan-fried and rolled into a log. The rolled egg omelet is sliced into thick pieces and served directly or over a bowl of crispy rice. The egg is rolled in such a way that its forms fluffy egg layer. The Ghatourmet Girl Graffiti is one popular tv anime series which showed dashi tamagoyaki couple of times. This egg roll has been a common sight in many other animes including Naruto, Pokémon and Dragon Ball Z. The roll batter is seasoned with sweet and savory seasonings, a bit of sauce and herbs can be used to make the batter more soothing to taste. Omurice: Omurice is the fluffiest omelet you can find in the Japanese menu. The yellow mound of egg omelet crepe stuffed with sauce meat inside is topped with zig zag patterns of tomato sauce on top. That is one familiar sight from all our favorite Japanese cartoons. In Hanasaki Iroha the character minko Tsurugi also prepares this delicious recipe along with her class fellows. 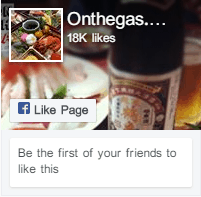 From there it became an inspiration, and the recipe became popular elsewhere. Dragon ball z is the world-renowned Japanese anime series. As its cartoon characters gained popularity, so did its food which looks so appealing that your mouth waters every time you watch an episode. There is a number of recipes that have in mind, but to keep it concise, we will dig into the most popular one out of the Dragon ball z food collection. These series gives you one of the best anime noodles recipe of all time, the Japanese ramen and the best sticky rice meal, named onigiri. 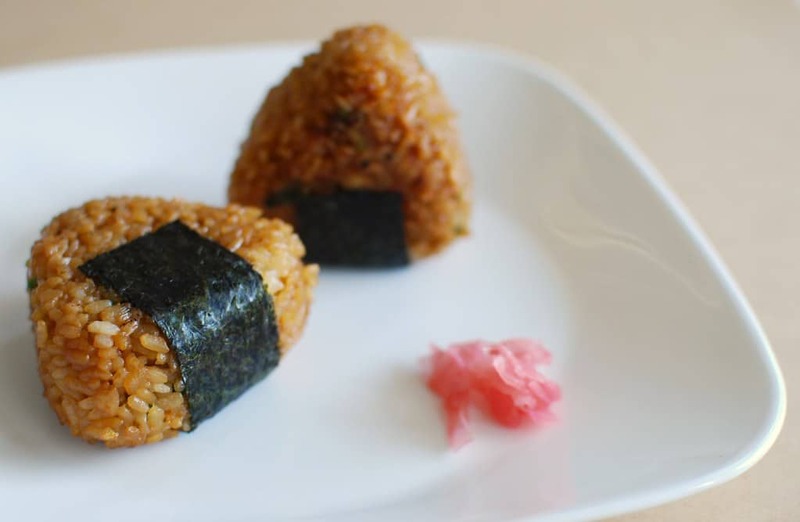 Onigiri: It is that one Japanese recipe everyone is well familiar with. The nori-wrapped rice balls that you see your favorite characters from Dragon ball z eating is actually onigiri. these balls are commonly served at every local restaurant and household in Japan. The rice ball is stuffed with salted salmon or pickled plums. On the outside, the balls are packed partially in a nori seaweed wrap. Sticky white rice is used to make these balls. The stuffing is coated with a thick layer of sticky rice and then placed on a small piece of the nori sheet, which is wrapped around it. Japanese Ramen: It’s not just the Dragon ball z where you would have seen various characters enjoying a bowl of ramen soup. it is perhaps every other anime that shows the same recipe. A bowl filled soup, ramen noodles, and boiled sliced eggs. The ramen soup has all the nutrients rich ingredients which provide lots of proteins and high calories. The vegetarian ramen is prepared by using tofu chunks, whereas it is usually cooked with all sorts of meat including chicken, pork and sometimes even beef. 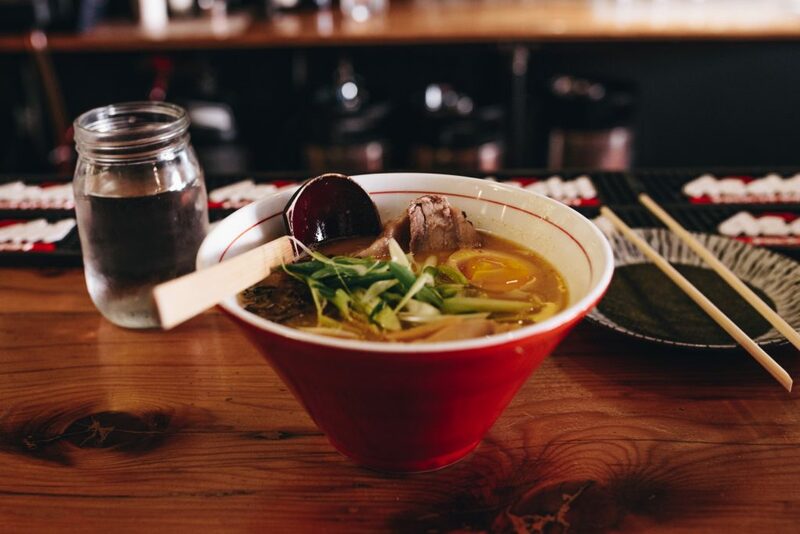 If you are planning to try this recipe on your own, then here is a list of all the ingredients used to make a warming bowl of anime soup– Japanese Ramen. The chicken is first sautéed in a wok along with garlic mince, soy sauce, and Worcestershire sauce. Keep this chicken aside once it turns golden brown in color. The noodles are boiled as per the given instructions on its packet. Drain these noodles and set them aside for a while. Meanwhile, add soy sauce, chili powder, ginger, garlic and five spices to the boiling stock. Once it is done, transfer the soup to the serving bowls and top them with sautéed chicken, boiled egg, spinach leaves, and corn kernels. If its tofu ramen, sear the tofu cubes instead of the chicken. Enjoy immediately when it is still warm. Naruto is everyone’s favorite be they, kids or adults. The storyline follows a character Naruto Uzumaki and revolves around it. This anime series has been going for the last ten years, and it has introduced us to more Japanese recipes than we could ever find in a restaurant menu. 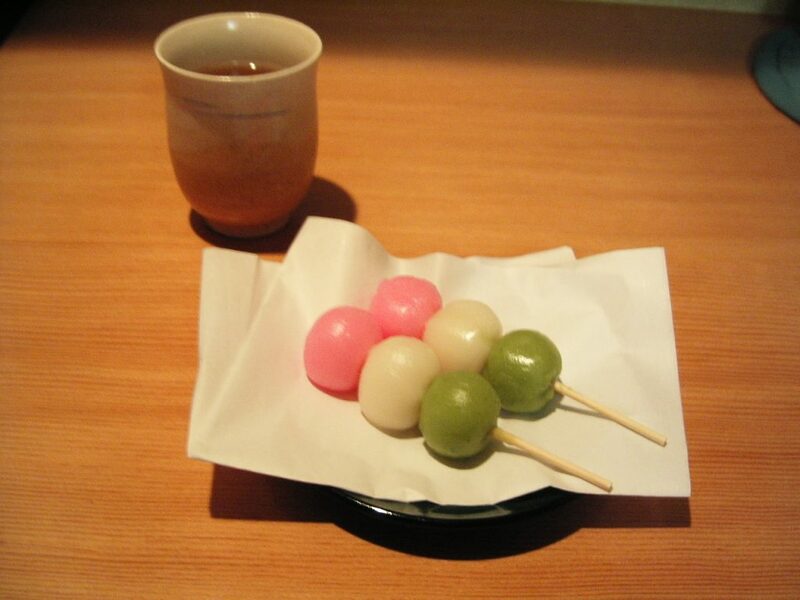 Yaki Dango: Yaki Dango- the best of all anime snacks, has become a popular street food in Japan. These are sweet, and savory, fluffy balls are made of special rice flour batter. The batter is cooked in forms of small dumplings which are known as mochi balls. These dumplings are soaked in a sugary sauce which is a mixture of soy sauce, brown sugar syrup, and red bean paste. The mochi balls are first skewered on wooden sticks than they the sauce is liberally poured on their top. Yakiniku: The Yakiniku is an all meat recipe. It is a flat grilled meat dish which is served with sautéed vegetables. The recipe comes from a Korean origin, and it is served as a great barbecue recipe. The charcoal grilling gives the meat a dry and crispy texture. The Meat fillets or slices are seasoned with a sesame and mirin sauce; it is marinated and then grilled until al dente. If you are looking for a quick and easy indoor barbecue recipe, then Yakiniku is the option you should pursue. It is simple yet tastes heavenly. Pokémon inspired food is everywhere these days, from special theme parties to casual get-togethers, Pokémon shaped muffins, cakes, snacks are served at most places. But the food from the anime itself is entirely Japanese in content. The cartoon itself shows a variety of traditional Japanese recipes, and among them the most commonly used is Takoyaki. 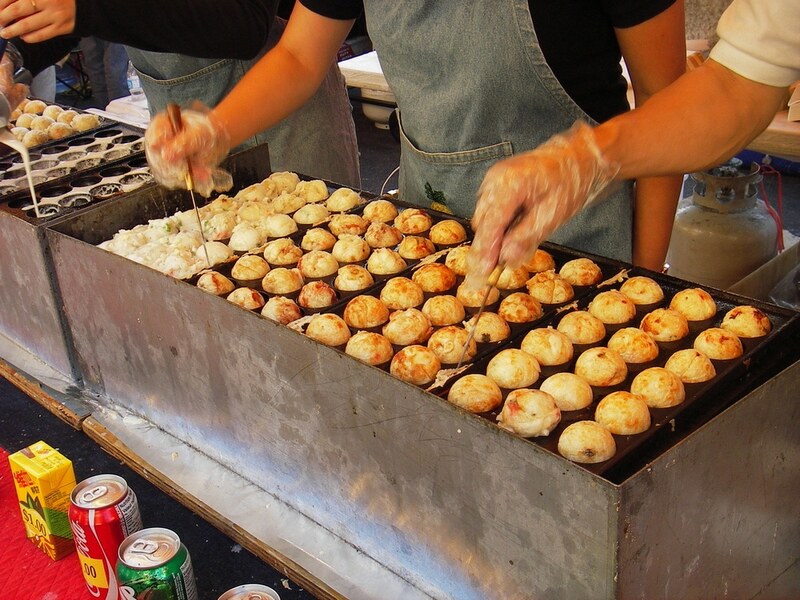 Takoyaki, the famous Japanese food snack, is casually served at every corner shack in the country. These are brown colored savory balls, which are topped with white sauce. The balls are cooked out a thick pancake-like mixture. The batter is dropped into molds, and then they are baked or steamed. This batter varies in its content; it can be made from seafood or using vegetables. In short, Japanese anime opens a world of option for all of us. We can get to enjoy not just an interesting storyline, but by taking notes of the anime meals, we can also diversify our cooking menu. Add any of the delicious recipes discussed above and feel like your favorite character already. Surprise your family and kids with similar looking anime recipes and turn their imaginations into reality. What’s So Special About Hokkaido Snow Beef? Benihana Garlic Butter: Taste The Difference! Unagi Don: Best Use For Seafood! Japanese Dragon Roll – A Sushi With No Parallel!